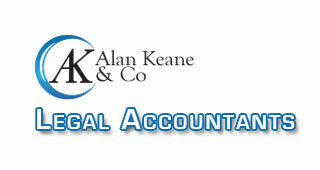 Alan Keane & Co is an Irish based accountancy practice providing legal accounting services to the legal profession. 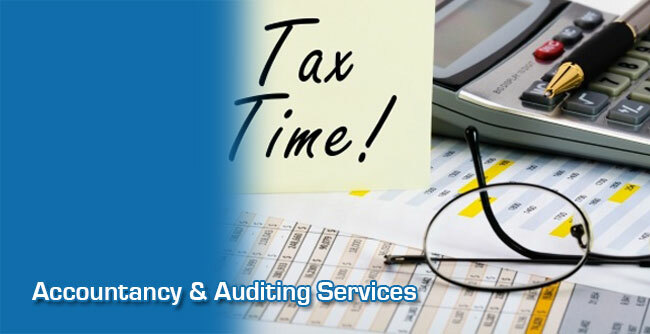 We provide outsourced legal bookkeeping, accounting and outsourced financial control services to small, medium and large law firms. 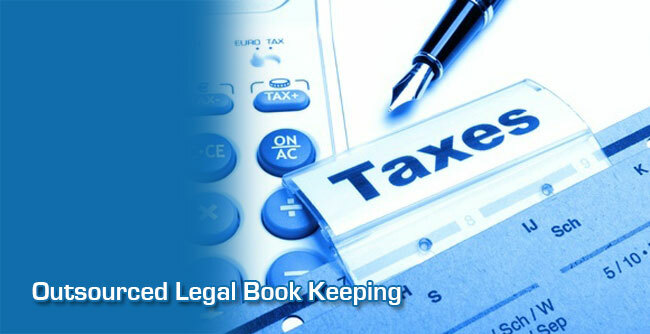 Our team of highly experienced legal bookkeepers will work with you to keep your accounting records up to date, and help your fee-earners maintain the highest standards. 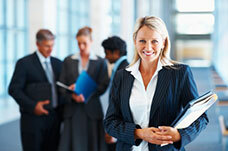 Employing and managing legal Bookkeepers is often a headache. They can be expensive and difficult to recruit. Alan Keane & Co. can do all this for you. 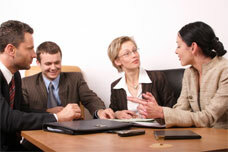 Management Accounts and Management Information provide the information you need to run your business. 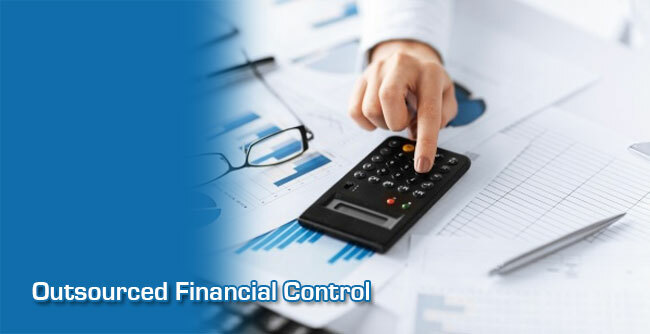 Budgets, cash flow projections and monthly management accounts are crucial to knowing where you are…. With increasing regulation and compliance regulations solicitor practices are being put under increasing pressure and strain. We work closely with our clients to ensure that our systems, and our client’s systems are fully compliant.